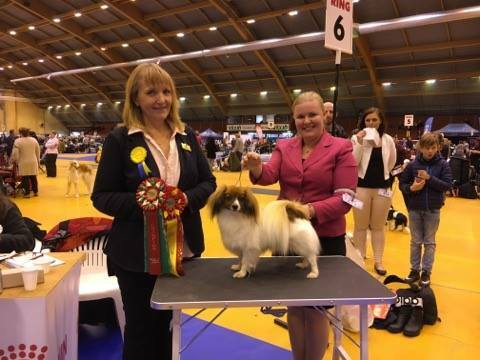 Congratulations to Kennel Noble Nadirs – Birgitta Bernhed and Amanda Bernhed Uhlén in Sweden! 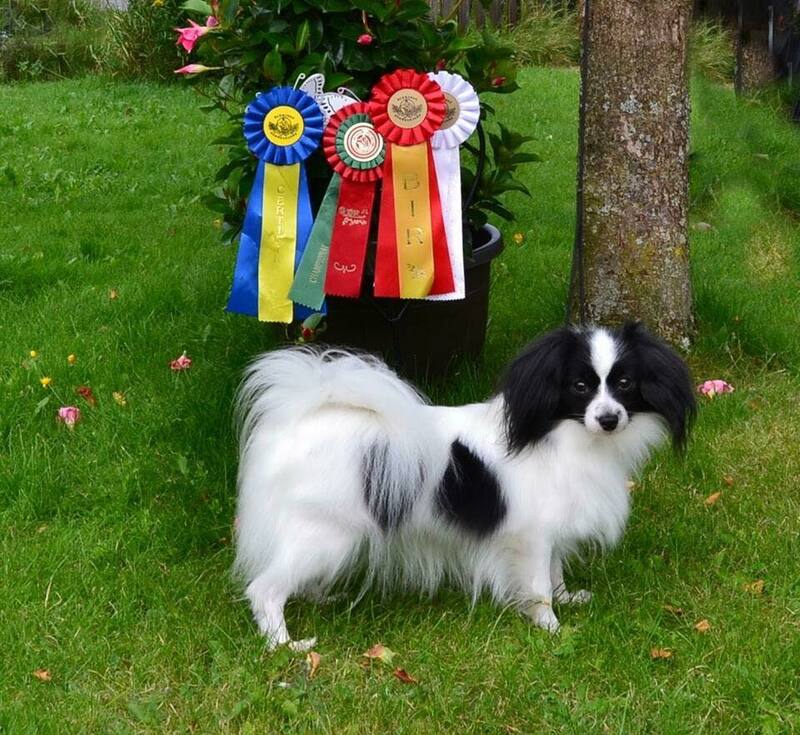 New champion – SE CH Angelluck’s White Wanessa, Congratulations to Anita and Tessan! 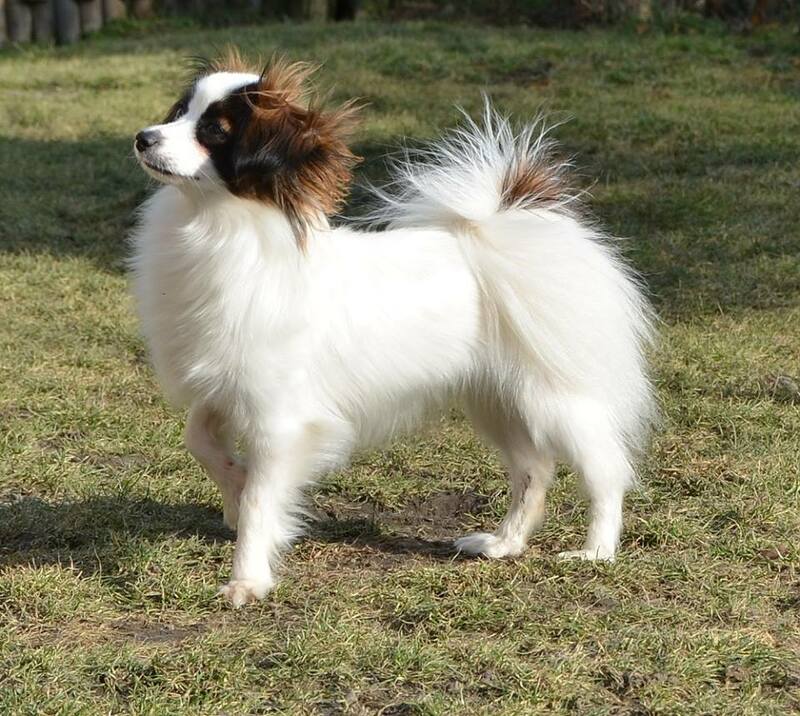 Thank you Anita for taking good care of Tessan! 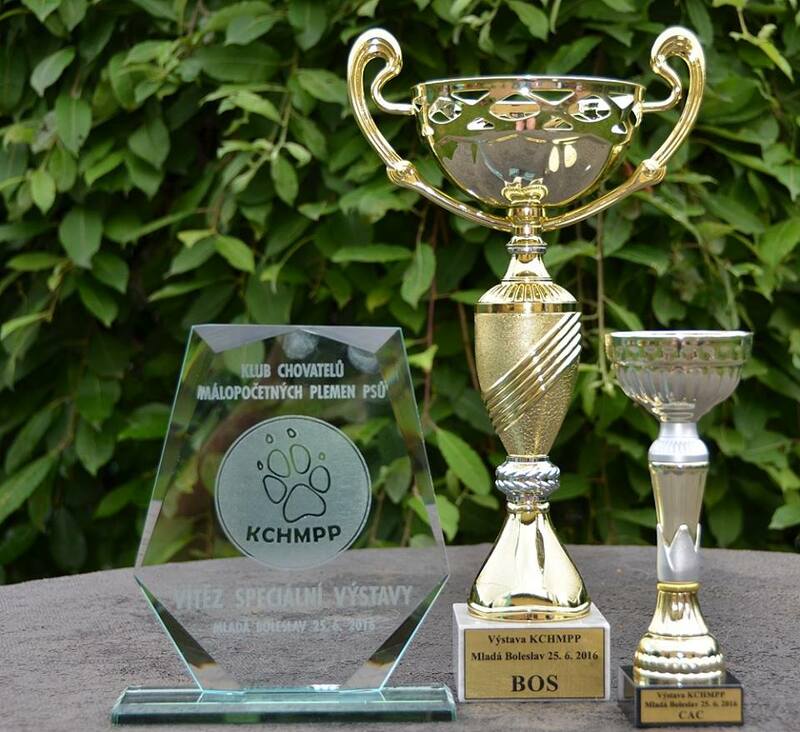 BOS and CAC, and titled Finnish Champion! 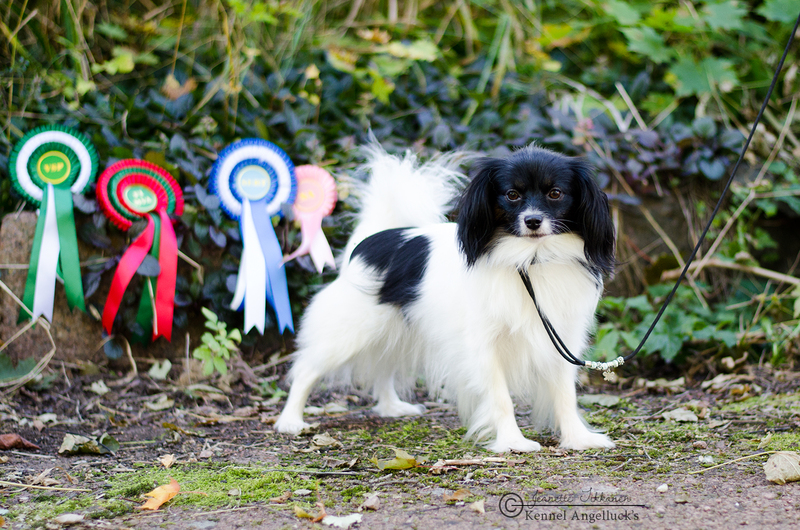 Sanna got her third Finnish Certificate 10.9.2016 in Porvoo! Thank you Anita for this fantastic girl! 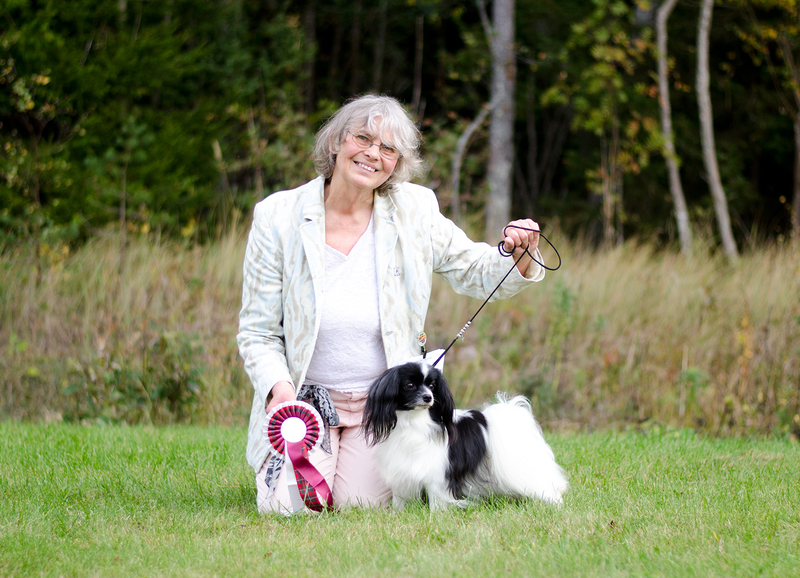 Our beautiful Angelluck’s Dancing Queen won Best Veteran of the Breed today in Eckerö 24.9.2016! 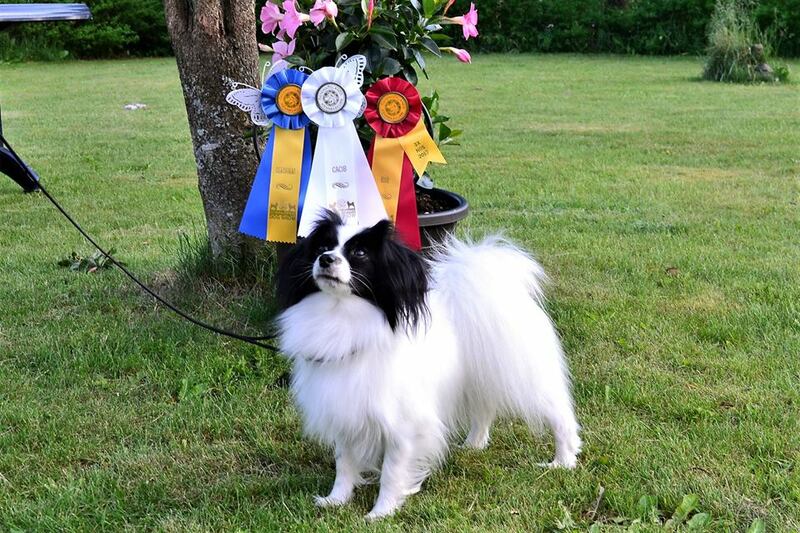 CONGRATULATIONS TO MARCELA AND ANGELLUCK’S WHITE PRINCESS! 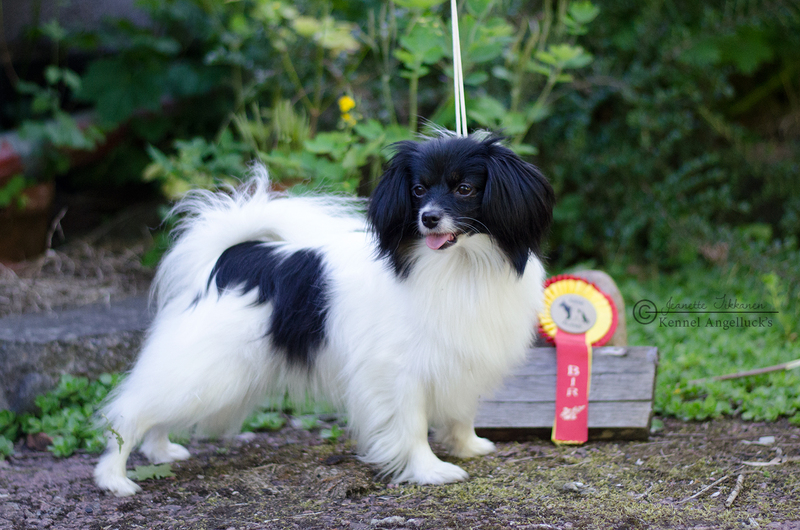 25.6.2016 intermediate class – Ex1, CAC, Winner of special show 2016, BOS. Vår vackra Sanna deltog i ÅBSKs klubbutställning och blev BIR, 12.6.2016. 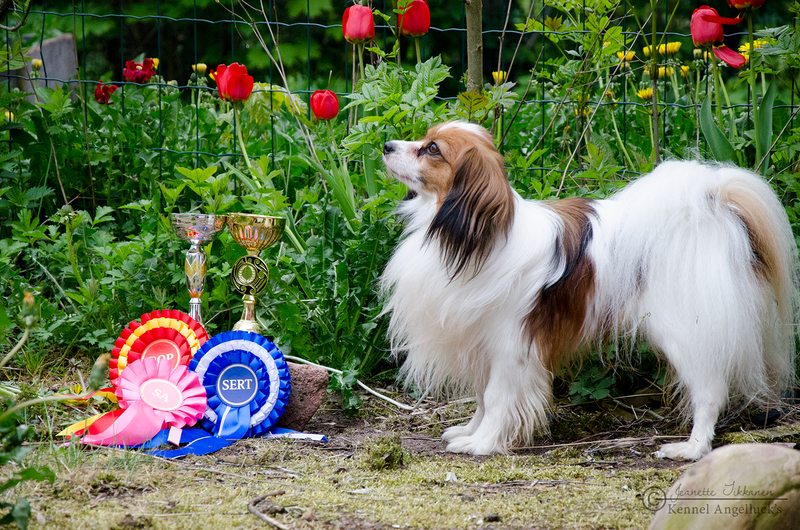 Our beautiful Sanna became BOB in Åland clubshow, 12.6.2016.